Whether you are preparing your bulletin board for summer vacation, welcoming back students from summer vacation, or feel like celebrating summer in the middle of the winter these preschool bulletin board ideas for a summer theme will help you decorate your space. One of the most iconic of summer images is that of waves lapping along a sandy beach. Whether the beach is at a lake or ocean, it evokes images of summer fun. Using blue paper for the background and white paper for the sand, create a beach scene. Add a palm tree in the bottom left corner and a big yellow sun in the upper right corner. Cut the crest of the waves out of white paper and put a name of a student on each wave. Who doesn’t love a summer picnic? Even the ants, who will take center stage on this bulletin board, get in on the action. Use a blue background for the sky and green for the grass. Draw or print out an outline of a picnic basket, food, and ants. Write the names of the students on the ants and have them marching through the food. You can add fluffy white clouds in the sky and use them to list what you will be studying for the upcoming year, if it is a beginning of the year board. If it is an end of the year bulletin board, ask the children what they want to do during summer vacation and put the responses on the clouds. Children love to wear flip-flops as soon as the weather is warm enough. Celebrate the summer with a bulletin board filled with flip-flops. 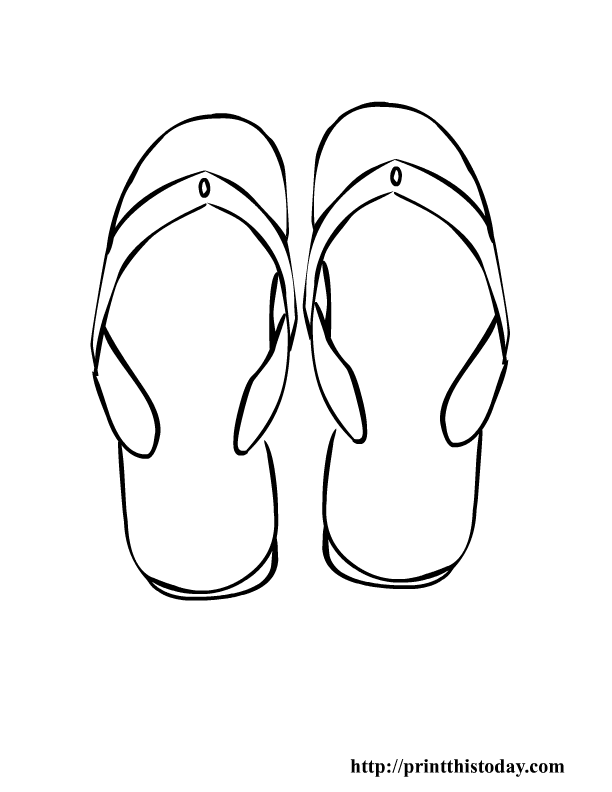 You can use flip-flop coloring pages, giant flip-flops, or foam flip-flops to decorate your board. If you use the coloring pages, print them out on brightly colored paper and put classroom rules, children’s names, or fun facts on them. The large flip-flops can be decorated by the class or you could decorate it and use it as the primary focus of the bulletin board. It would be a great place for a class roster, rules, inspirational quote, or even pictures. The foam flip-flops come in a variety of cute colors and can be put on the board with no decoration. You can have the children decorate them as a fun end of the year, or beginning of the year, craft. One of the hallmarks of summer is traveling. Whether the students are going to see relatives, going on a family vacation, or traveling around town with mom and dad, they are sure to be traveling. Print outlines of a bus, airplane, car, truck, boat, train or any other mode of transportation you can think of and use it to decorate your bulletin board. You can then use the various methods of transportation to help students describe how they have traveled in the past or how they hope to travel in the future. You can put all of the various modes of transportation up in a pattern or you can create a bulletin board that has a railroad track, water, grass, sky, and highway and place several of the types of transportation in the appropriate area. These preschool bulletin board ideas for a summer theme are just the beginning. Think of your favorite summer activity and use it to inspire your bulletin board.